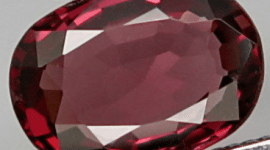 Don’t miss this natural Ruby loose gemstone, treated by lead glass filling process, this gemstone has a good clarity and color with a nice luster and small inclusions. 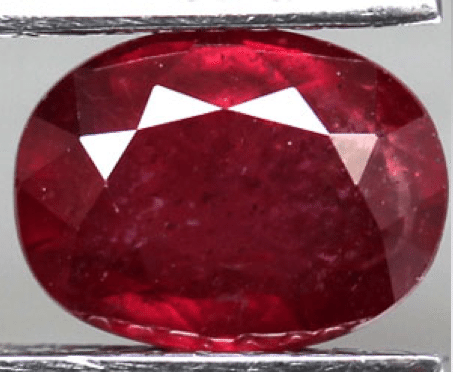 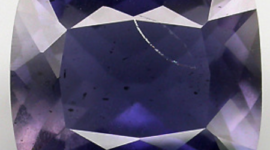 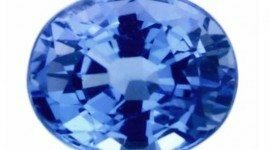 Offered of a very affordable price this natural Ruby has a defect on the pavillion, but if it will be set in a jewel doesn’t be noticed. 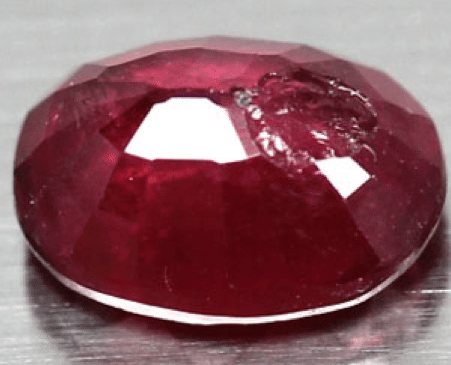 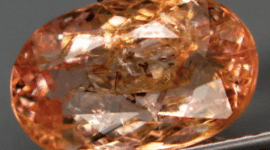 This natural red Ruby comes from Madagascar in an oval faceted cut and a weight of 1.84 carat. 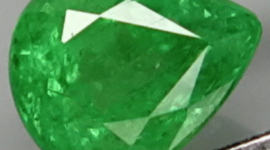 Dimensions: 8 X 6 X 4 mm.